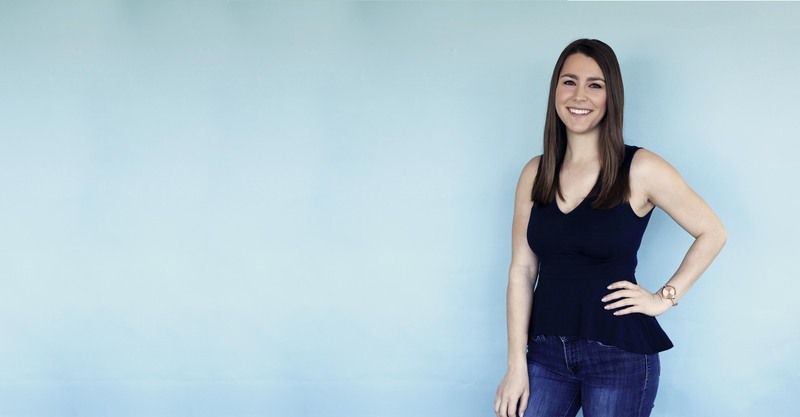 Jenna brings to Vital Findings an enthusiasm for combining her analytical and communication skills to deliver actionable insights and tell data-driven stories. She embraces the opportunity to apply innovative research methodologies to uncover strategic solutions to client objectives. Working across industries, she has gained experience in segmentations, discrete choice modeling, qualitative online communities, and satisfaction tracking studies, taking a goal-focused approach to complex research methods. Prior to Vital Findings, Jenna earned her MS in Mass Communication from Boston University and graduated with honors from University of California, Santa Barbara with a BA in Communication and Spanish and a minor in professional writing.